ORF-BD conducted several assessments on biodiversity information management and reporting in the past year. The Assessments encompassed six assessments for the economies in SEE region and a regional overview, and were published in May. The focus of the research was primarily on the current stakeholder situation, as well as on the policy, legal and institutional frameworks, and information system set-up in the field of biodiversity. The Assessments were based on desk research, interviews with more than 80 relevant stakeholders and questionnaires filled out by 116 stakeholders from the SEE region. 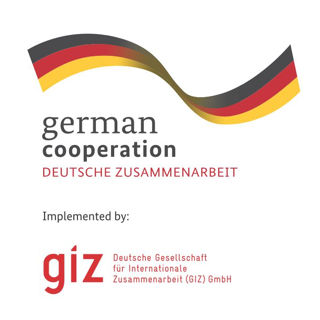 The GIZ Open Regional Fund for South-East Europe – Biodiversity (ORF-BD) promotes regional cooperation of biodiversity related organizations in South-East Europe (SEE) and contributes to the implementation of the EU Biodiversity Strategy 2020. 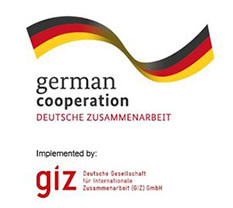 The ORF-BD is funded by the German Federal Ministry for Economic Cooperation and Development (BMZ) and implemented by the Deutsche Gesellschaft für Internationale Zusammenarbeit (GIZ). 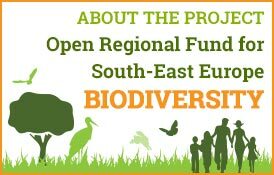 Within the ORF-BD, several regional projects are being implemented, one of which is the Biodiversity Information Management and Reporting (BIMR) project, which aims to improve the capacities of partner institutions needed to meet the Convention on Biological Diversity (CBD) and EU requirements in SEE. It is implemented in cooperation with ministries in charge of environment, including agencies and institutes for nature protection and conservation in South-East Europe. Six SEE economies’ Assessments of BIMR Baseline. 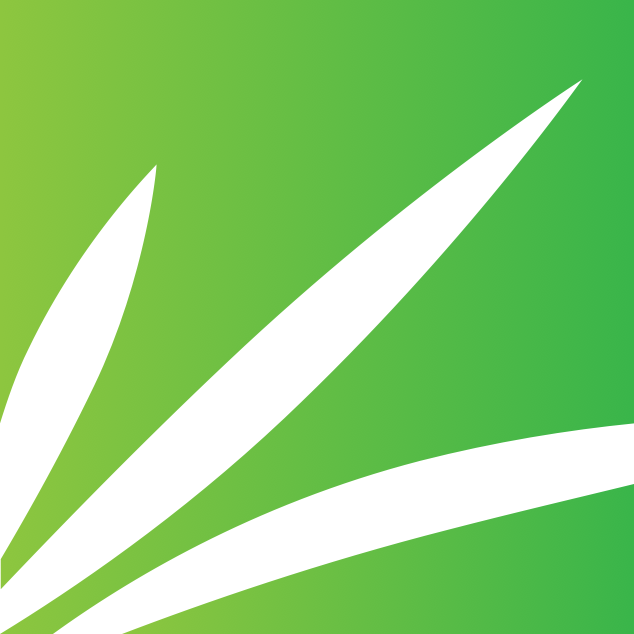 The Assessments were based on desk research, interviews with more than 80 relevant stakeholders and information obtained from questionnaires filled out by 116 stakeholders from SEE. There are 7 percent of the total number of stakeholders in SEE who act as biodiversity data providers. Majority of data providers do not charge for data provision, except for specific data. Data is mostly provided in various structured table formats (exports from databases, Excel tables etc.) and to a smaller extent as a web service (WMS, WFS). 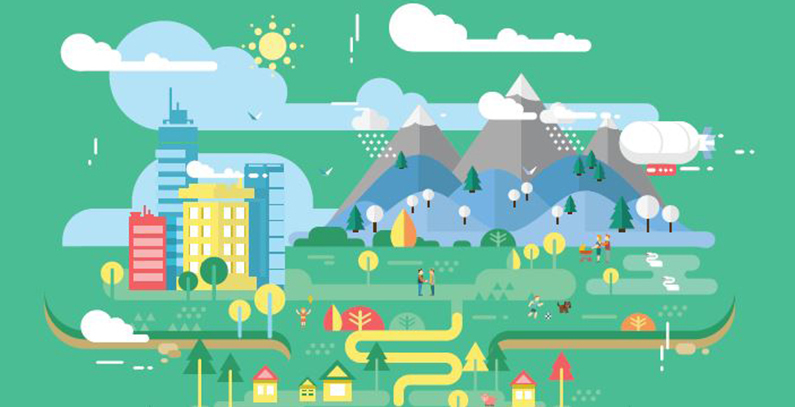 Ensure adequate IT support in all biodiversity information system projects (even small scale projects), especially in early stages of project planning and technical specifications where necessary aspects of data backup, support and insurance should be covered. Considering all facts and recommendations, the BIMR Regional Platform (ministries in charge of environment, agencies and institutes for nature protection and conservation) for SEE region has officially reviewed and endorsed these documents. 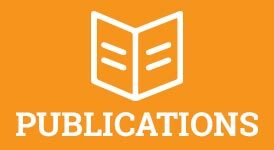 The Assessments have been published in May, 2017 and distributed to over 400 email addresses nationally and internationally.